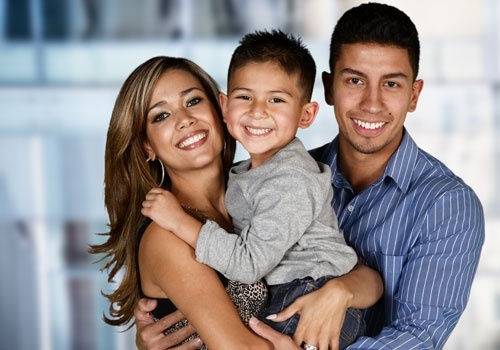 Palm Bay Affordable Dentist - A+ Dental Care is a family-owned and -operated dental clinic located in Palm Bay, FL. Be it tooth extractions or teeth whitening treatments, we provide personalized dental care solutions for patients of all ages. With extensive experience in oral health care, we guarantee to provide complete dental services at reasonable prices each time you visit us. Why Choose Our Dental Clinic? Dental care should not stop at brushing and flossing. Consult the dental experts at Palm Bay Affordable Dentist - A+ Dental Care for top-of-the-line teeth and gum maintenance. Entrust your dental care needs to our team of teeth professionals today. If you have questions or comments about our dental clinic and the oral care services we offer, don’t hesitate to get in touch. You may reach our office by phone or email for your convenience.